Offering Heated Pool, Recreational Room, Saunas, and More! Whether they reside here all-year round or just come during the season, our residents and their guests love their time at Jamaica House. 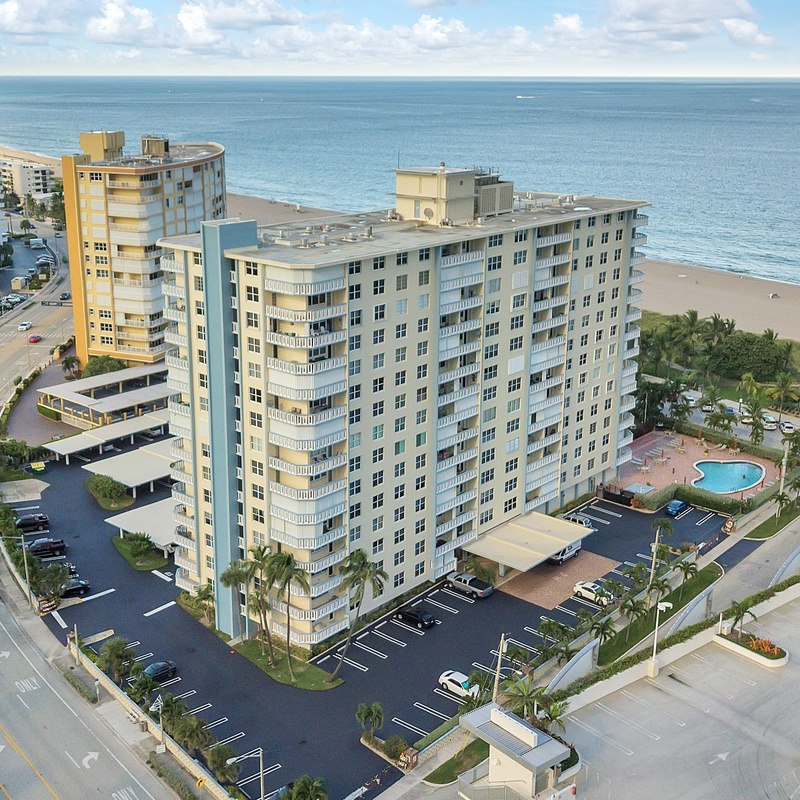 We work hard to ensure that we enjoy a well-maintained, safe, and comfortable residence here in Pompano Beach, FL. For any emergencies, dial 911.